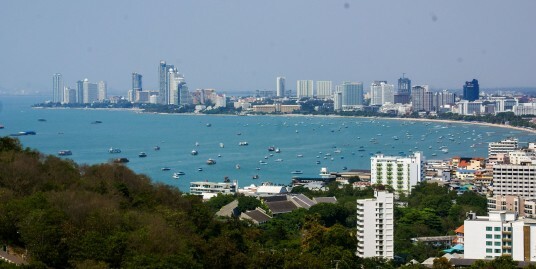 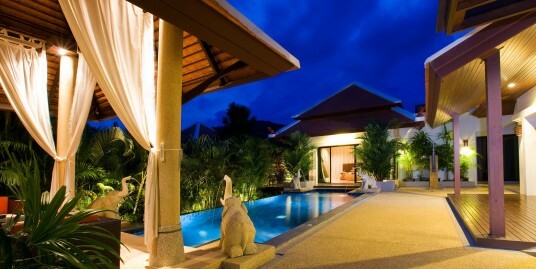 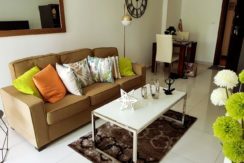 Here you can find answers how to buying, selling, real estate in Pattaya.We will help you choose your property . 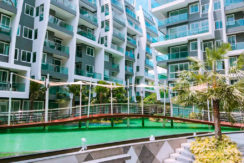 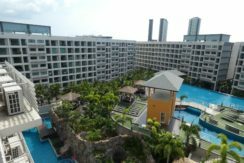 "Domus Pro Co., LTD."
Marina Golden Bay is an ultra modern high rise development which is comprised of 1,800 individual apartments, spread across 3, high-rise, 51 story residential buildings, which is being built in conjunction with a luxurious onsite hotel and shopping complex. 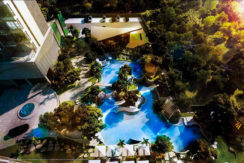 The Riviera Monaco Pattaya is currently under construction with completion planned in 2021. 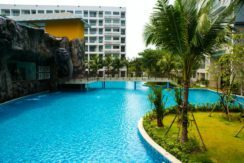 Condominium comprises of a single building, having 40 floors and includes 412 units. 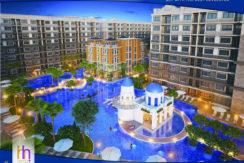 The Riviera Ocean Drive is a condo project developed by Riviera group, Units range from studio to 1 bedroom. 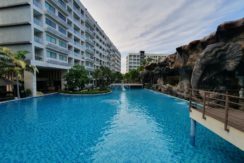 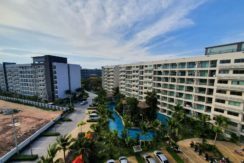 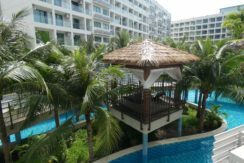 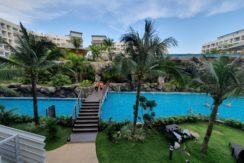 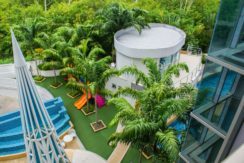 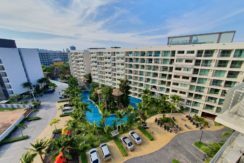 The Riviera Ocean Drive at Bang Lamung, Pattaya has the following facilities: cctv, fitness, parking, security and swimming pool. 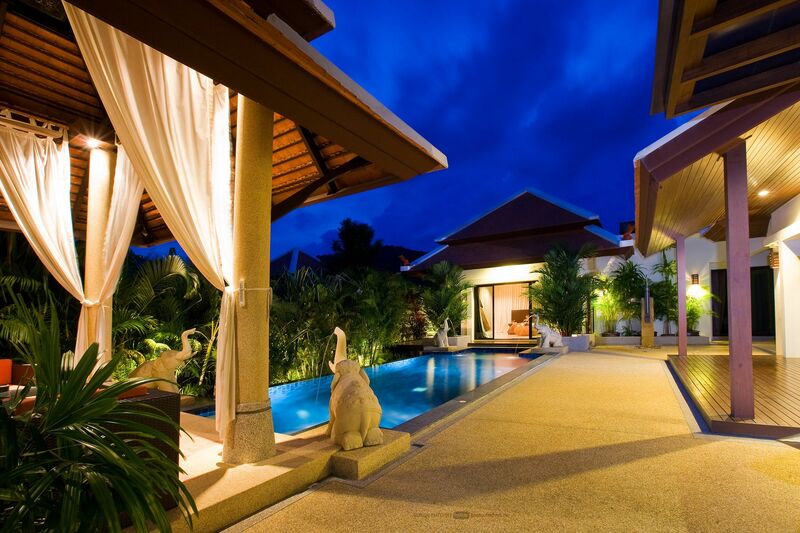 We have been working in the real estate market for more than six years! 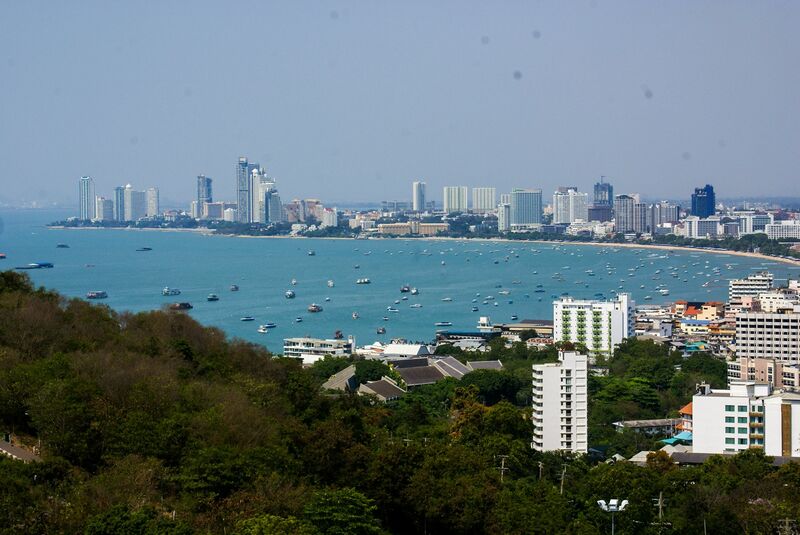 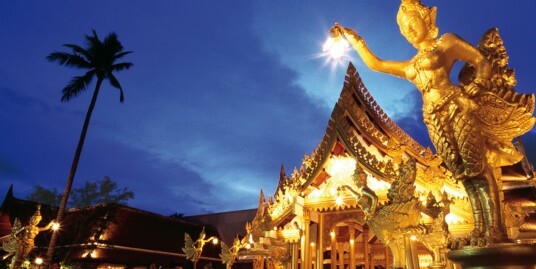 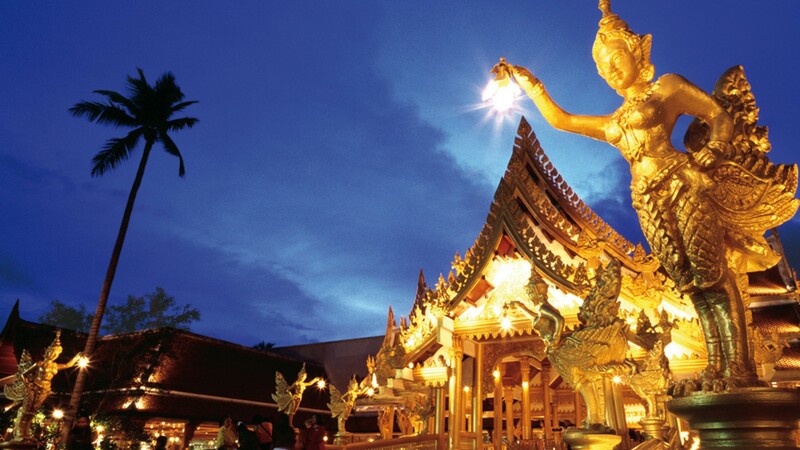 We have all the necessary licenses for real estate transactions in Thailand. 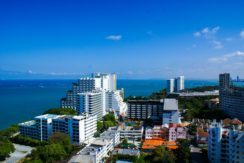 On the website of our company you will find a lot of useful information about the process of buying property in Thailand, about the specifics of its content, taxation, general information about the country, the specifics of the market, prices and their dynamics. 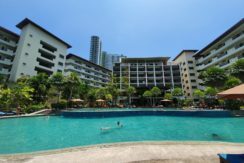 The Feelture condo Very Hot offer!